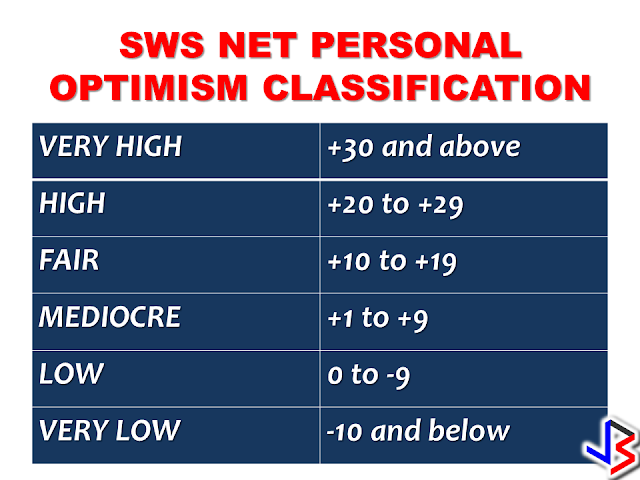 Filipinos have a ‘very high’ optimism level under the Duterte leadership. According to the survey conducted by the Social Weather Stations on the 3rd quarter of 2016 form July 24-27, many Filipinos has high hopes of better economy in the next 12 months expected to be translated into improved quality of life. A score of +43 net personal optimism was posted as more and more people felt the improvement of their lives in the coming year. 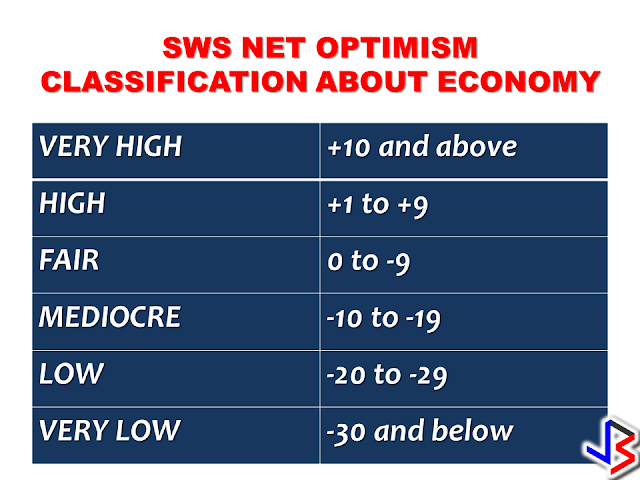 On the other hand, as more respondents foresee better improvement in general economy, net economy optimism scored a +44. 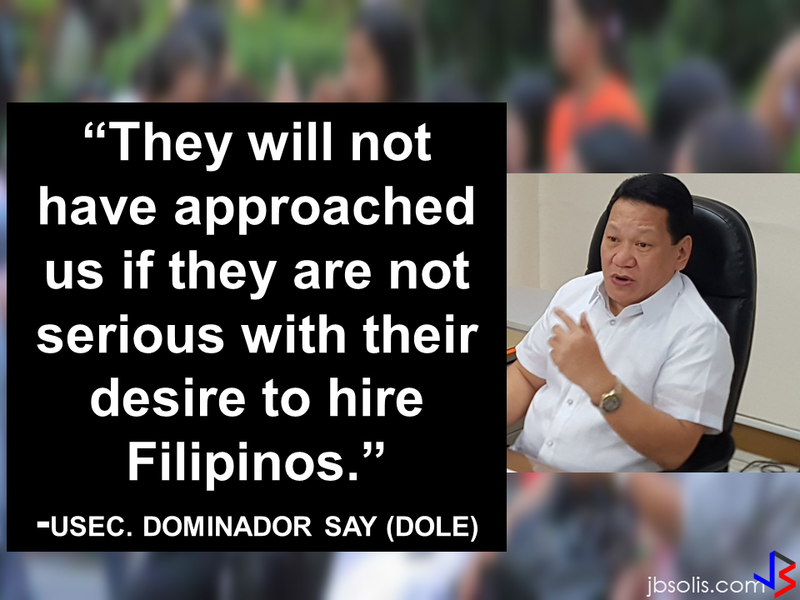 This latest survey was welcomed by Malacañang taking note of so-called "very high net gainers" or those who believed that their individual quality of life had changed presently as compared to the life they had 12 years back. The score of +19 can be considered as a record high against -11 in March 1987, according to Presidential Communications Secretary Martin Andanar. This is a record-high from the previous +11 in March 1987,” Presidential Communications Secretary Martin Andanar said.
" [The numbers are] encouraging and are consistent with the findings, also from SWS, that declining number of families rating themselves as poor/mahirap.”Andanar added. 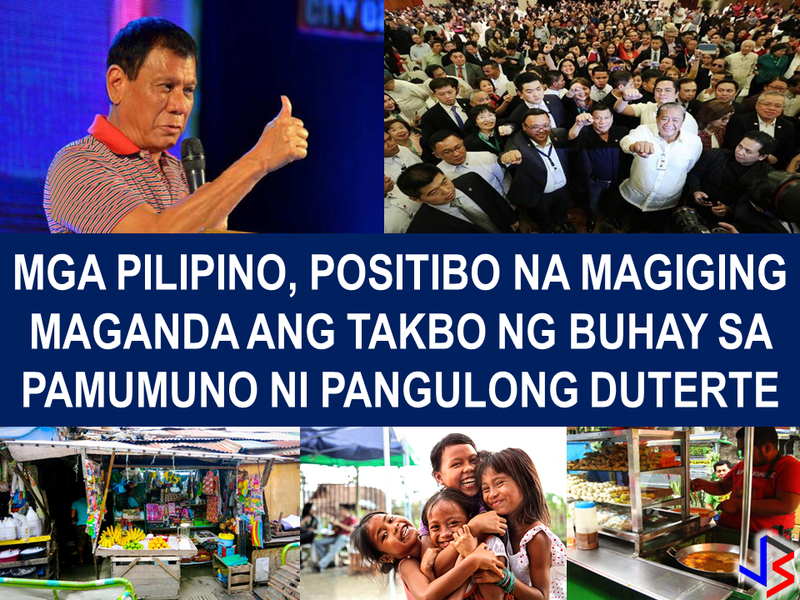 “They affirm that the Duterte Administration is on the right track in its fight against drugs and crime while pursuing a 10-point socioeconomic program, “ Andanar stated. However, the saying: "God helps those who help themselves", still applies even at our present time. People cannot blame anyone for their being poor. Quality of life does not depend solely on how the President perform or how high the economy is, but depends on how you plan and work for it. Meanwhile, the government is giving assistance for individuals who want to start a small business by giving financial education and business capital through various government offices and agencies such as the recently held Bank of China Global SME Cross Border Trade and Investment Conference 2016.